Swertia chirata also known as Chiraita is an ancient herb mentioned in Charaka Sanhita and used for the treatment of various diseases. This is a yearly plant that grows up to 1.5 meters above the ground. The leaves are organized in an opposite pair. The plant is used as medicine in the flowering stage after drying in the sunlight. 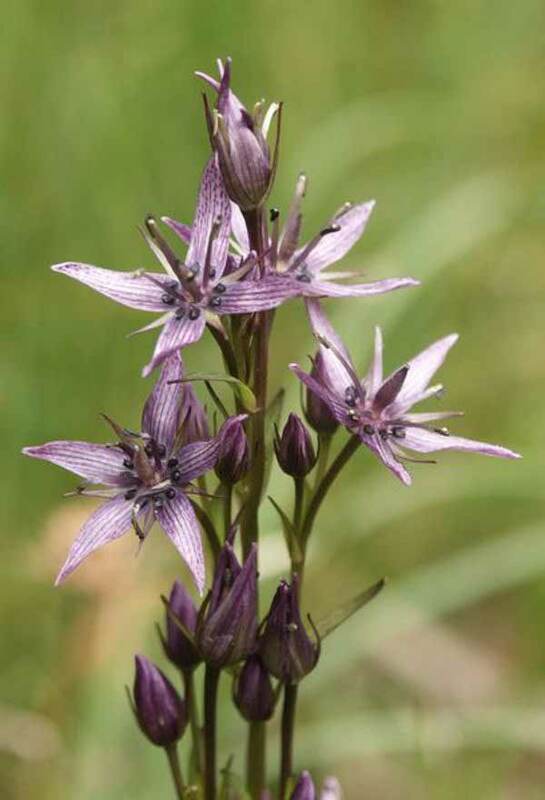 It is also known as Indian Gentian. All the parts of plants – leaves, stems, flowers and roots are useful for the medicinal purposes. It is native to India. It is also found in Nepal, Bhutan, Pakistan, Bangladesh and Tibet. It is used traditionally as medicine in many countries since ages. The plants grow mostly in sandy, loamy and heavy clay soil. It also has a preference of acidic and alkaline soil. It flourishes in places where the summer is not much hot. It also can grow under -15 degree temperature. It is difficult for the plant to grow above 10 degree temperature. In India, it is found in Khashi Hill, Himalayan Ranges, Kashmir and many other cooler parts. Chirata contains chemical compounds like chiratin and ophelic acid. There are also two bitter glucosides present in Chiraita. In Ayurveda, it balances Tridosha. It is also contains powerful antioxidants. It has been proved that Chiraita is an antioxidant herb and fights against cancer. Chiraita is used for the treatment of malaria. It is used for the stomach problem and increases appetite. Chiraita cures various skin diseases. People suffering from regular itching are advised to bath in the decoction of Chiraita. It is used to kill internal worm infestations and cures constipation. It takes care of the liver and helps in blood circulation. The presence of methanol compound in Chiraita is useful for hepatoprotective. It is used as a remedy for diarrhoea and dyspepsia. It also cures dropsy. It is also used for the treatment of bronchitis. Chiraita is also useful against any kind of internal bleeding. It is used as a breath freshener, hence useful for respiratory problems. The root extract taken with honey gives comfort from hiccups and vomiting. The juice is used as a tonic against weakness and adds strength to the body. Chiraita is anti-diabetic and anti-inflammatory. It removes pain and swelling from joint. The powder herb is used against the parasitic action. It is rejuvenating and detoxifies the body. It is useful for jaundice, anaemia and bleeding piles treatment at home. It improves the nutritional process while used as a tonic. It is also used against enlargement of the spleen. Chiraita brings down the temperature in children and adults, causes immediate sweating. The bitter herb also burns fat. It is also for the treatment of nausea. It also slows down the vaginal infection. It helps in urination against kidney problem. It is used as an important tonic in the Unani system for the heart, eye and liver. Chiraita is advised not to use during pregnancy. It is also not good to use in case of intestinal ulcer. Because of its medicinal value, Chirata is exported to various countries.